Learn or improve your Spanish to really connect deeply with peruvian culture! 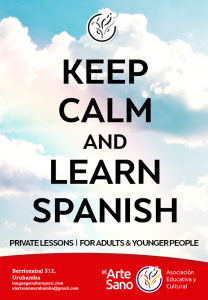 Our classes are private and taylored to your needs! The teachers are experienced, highly trained and native speakers from Peru. | We need at least 2 days to organize: first we need to know your availability (to match it with the teachers schedule) and then you must make your payment in advance for the classes. | Book and materials for class are included. | The ideal time is 3 days per week for 2 hours each day. But it all depends on your availability and expectations. | If you have knowledge of Spanish we need you to complete a placement test, so the teacher can prepare your classes according to your needs. 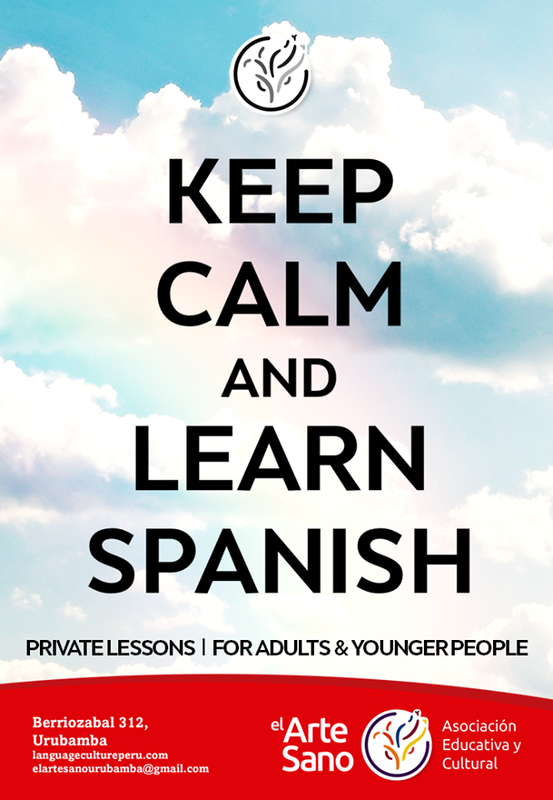 The classes are 25 Soles per hour per student. | The school is open every MONDAY, TUESDAY, THURSDAY AND FRIDAY – Mornings: 8 to 12 and afternoons: 3 to 7pm.